Walk the streets of Old Quebec and marvel in the historic feel of one of the oldest cities in North America. This tour is just for you and your group, and can be customized to your interests and preferences. 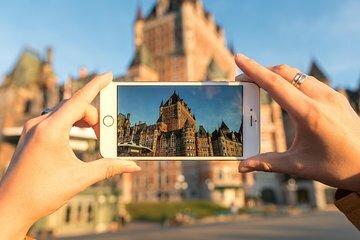 Choose to visit a few of the most popular sights in Quebec City, or buckle up and see them all.